As I hadn’t adapted to Central time and still waking up close to UK time I headed out early and drove down to Galveston Island to try and see the local brown pelicans. 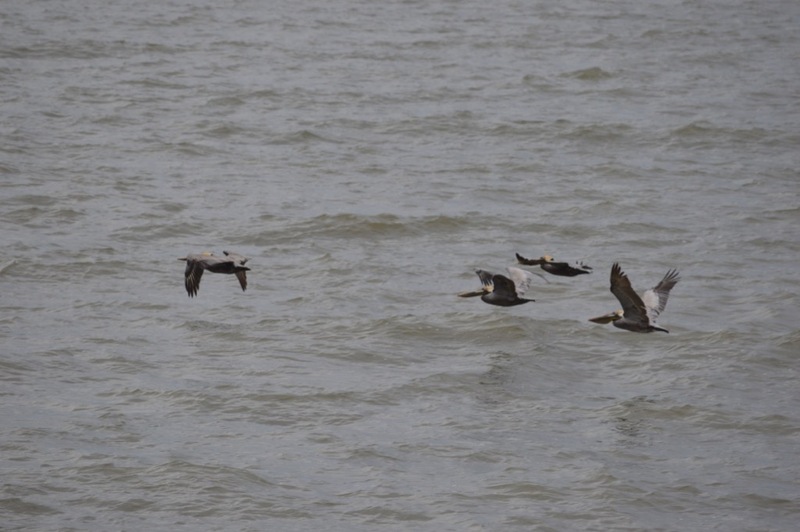 In Galveston, they get both the brown pelicans, and the invasive white pelicans which have tried to take over. 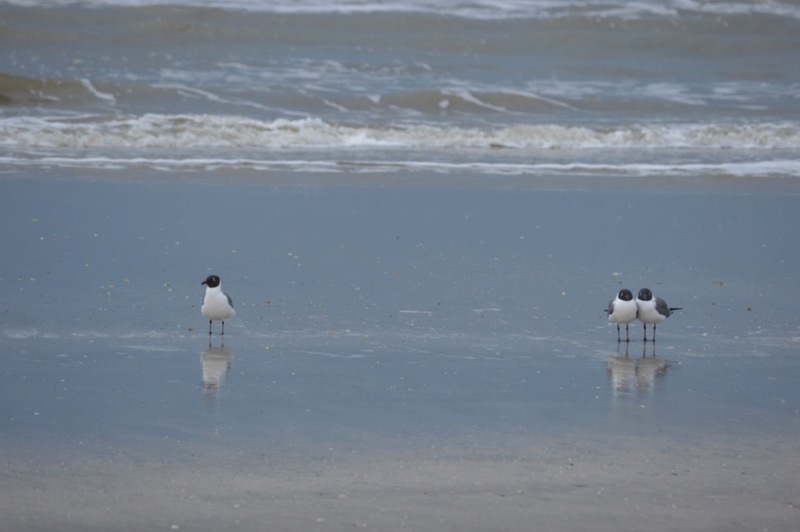 There is a vast length of beach along the island, and it was so peaceful in the early morning, with just the birds (and the bird watchers) about! 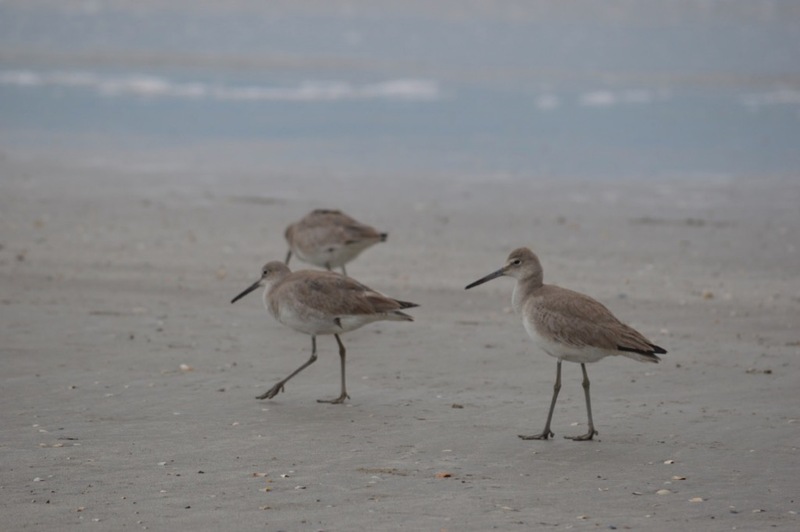 I first stopped at a beach side car park and saw the Laughing Gulls and the Willets. Then on the way back along I stopped at Galveston Fishing Pier to see what more I could see if I was a bit further out into the sea. There I was treated to a group of Pelicans flying across in front of me at the end of the pier. After this I headed back up towards Houston to get to the Space Center just as it opened. On the way across the bridge back to the mainland from Galveston there were two flocks of Pelicans that flew really low across the road - so close, it felt like I was being dive bombed by them!